On Friday, a commercial chicken farm in Lincoln County contacted the state veterinarian’s office at the Tennessee Department of Agriculture to report an unusual increase in chicken deaths. Over the weekend, tests conducted at state and federal labs confirmed the presence of H7 HPAI. For now, the Tennessee farm is under quarantine, along with nearly 30 other poultry operations within a seven mile radius of the site. So far, no other flocks have seen an increase in deaths. Cases of bird flu, especially if they become widespread, affect consumers' pocketbooks. Chicken flocks are culled as a preventive measure, often boosting the price of chicken and eggs at the supermarket. Tennessee officials stress that HPAI does not pose a risk to the food supply. They say none of the affected animals entered the food chain. In fact, they point out humans in North America rarely contract the disease, and there were no cases of human transmission during the last U.S. outbreak, which took place in the Midwest in 2015. 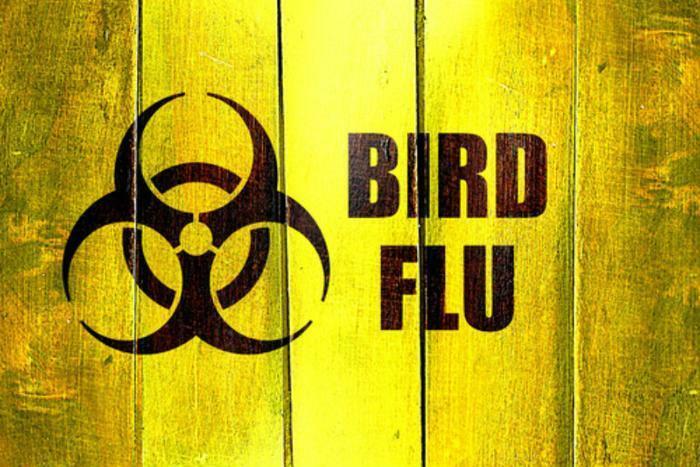 Like any sort of flu, there are different strains of bird flu. An outbreak in Asia four years ago of the H7N9 strain was particularly deadly for humans who caught it from handling sick birds. One-fifth of the people who contracted the virus died.